Welcome, visiting San Francisco bay on a luxurious french 36‘ stylish trawler . French boat builder Beneteau just introduced the brand new model 36′ Swift Trawler very recently. She comes with a very fashionable design, with an urban touch throughout this chic and lovely trawler style motor yacht. 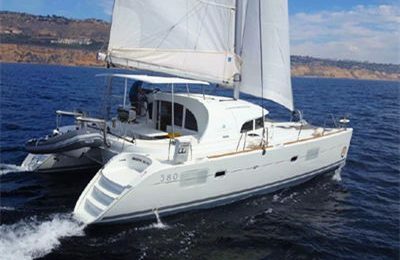 She has a spacious salon and a roomy fly bridge area, very comfortable for an on water cocktail party. You may want enjoy a sunbath on the front deck, or just feel the ocean breeze on the fly bridge, and enjoy a relaxing journey. Depart from our beautiful marina, enjoy the amazing view from San Francisco Bay and Angel island. Have a close look at the mysterious Alcatraz island, with a sweeping view across Golden Gate bridge to the blue ocean. Enjoy a day with the best of San Francisco bay has to offer, overlooking thee downtown skyline and the Russian hills, you have the best spot to experience in the entire bay. It is truly an unforgettable journey . A 36’ (11 meters) Beneteau Swift Trawler fly bridge motor yacht. Standard picking up location is Jack London square marina,Oakland. Available for picking up at AT&T park dock in San Francisco for extra $125 fee. 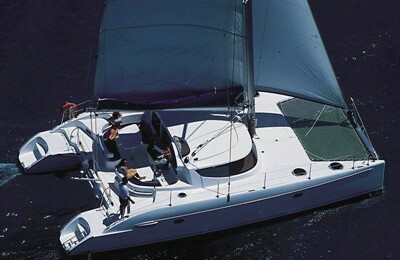 The captain’s fee is paid to the captain directly, as per rules under which charter boats are regulated. This is between $225-$300 depending on captain availability. If the captain requires a crew, usually but not always if you have a party of more than 6, you will have to bring an additional $100 for a crew member. 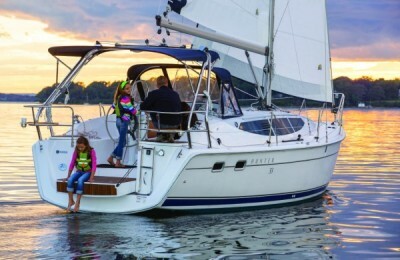 A discount of $225 is applied at website checkout for captain fees, so you need to remember to bring this, payble upon boarding the boat, and, the additional crew fee if captain requires.